Is Halo 2 old enough to be considered “retro” yet? 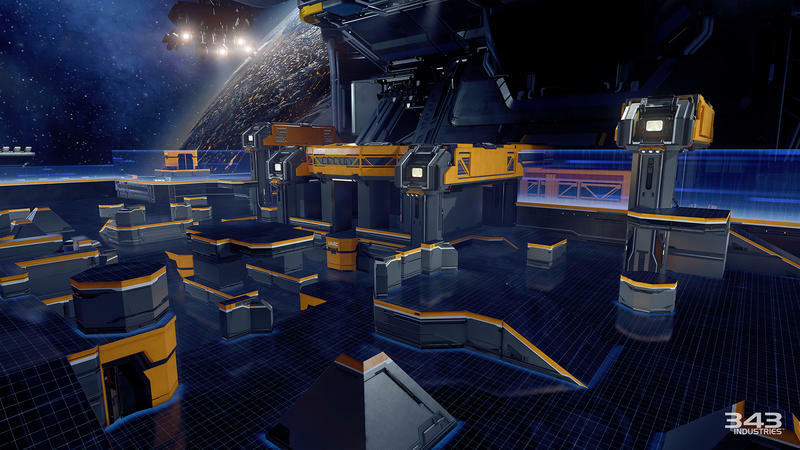 I’ve been so excited to relive those college social nights in full blown HD through The Master Chief Collection that I hadn’t even considered that Halo 5: Guardians would have multiplayer. 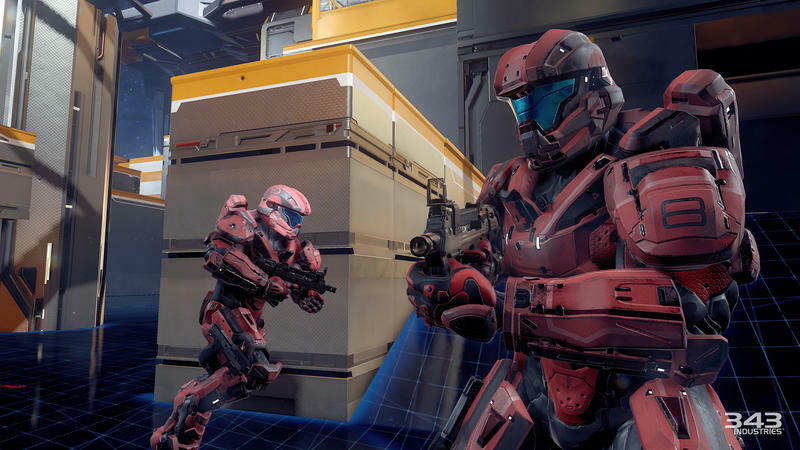 Of course, it is a Halo game though, so multiplayer is a guarantee in the package. 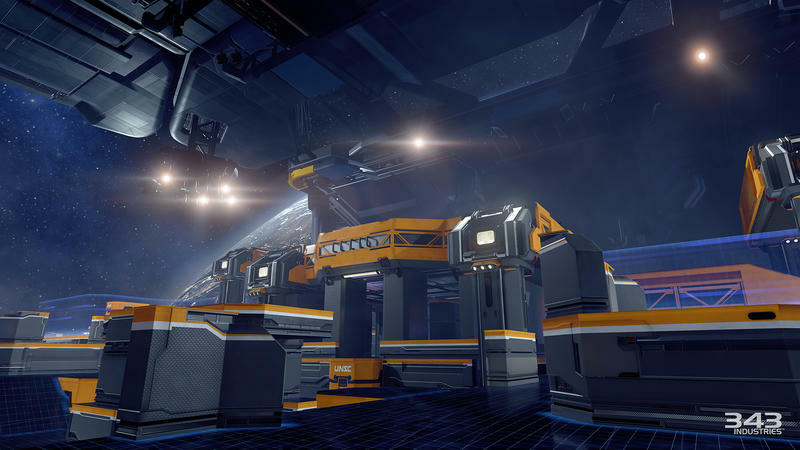 343 Industries has provided a few screenshots of its planned multiplayer stages and of course the classic, eternal struggle of Blue Spartans and Red Spartans. What are they fighting over? Who knows? I’m kind of surprised that Halo’s writers have never given a logical canonical context for these multiplayer matches considering how infamous the series is for “lore” from beyond the games. It’s probably out there in a book or comic or something, somewhere, meaning I’ll never read it. 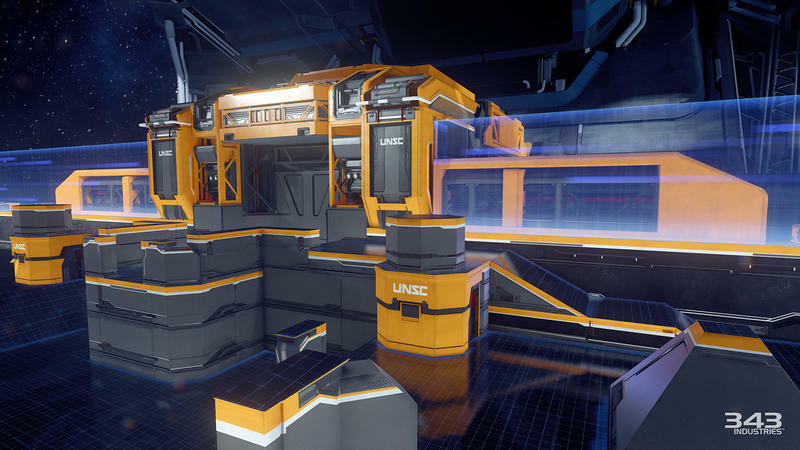 A new video from the multiplayer also shows off more of Halo’s ambitions to be like Call of Duty as 343 Industries has included a sprint option along with Halo 4’s addition of barrels to stare down. How long is it going to be until Master Chief and the Spartans can no longer jump? 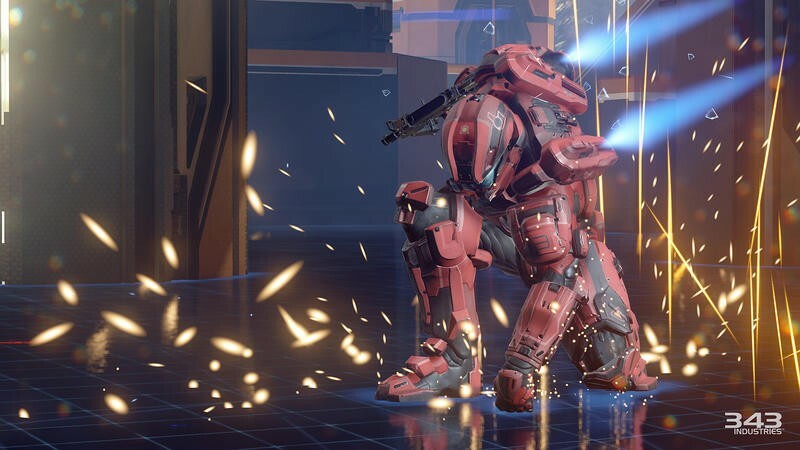 To make up for this new twist, Halo 5‘s Studio Head Josh Holmes confirmed through Twitter that old options will be coming back too. 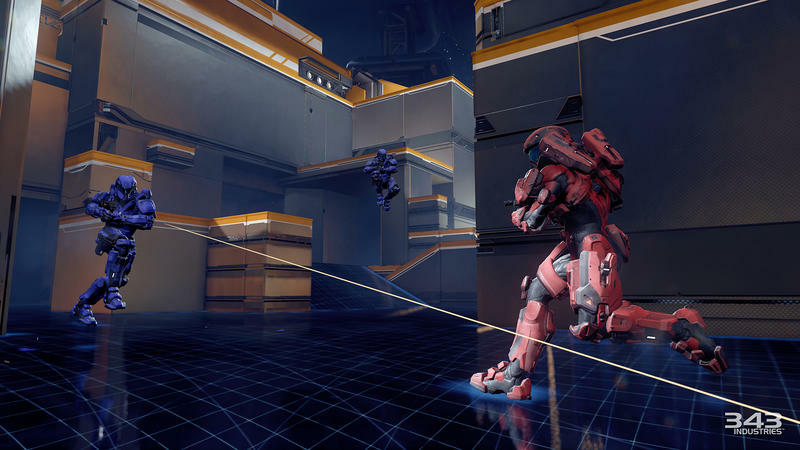 Blind fire will be returning with no penalties in aiming, characters won’t flinch because they are Spartans for crying out loud, and looking through the scope would no longer give a movement penalty. So is it old, or is it new? We can’t quite tell yet. That’s the problem with evolving an old franchise into the modern mix; you can’t sacrifice too much of what made it great back in the day, but you also have to adhere to what people expect from a modern multiplayer experience. At least with Halo 2’s multiplayer, I know what to expect: something decidedly old. That’s why I wonder if Halo 2 is retro nowadays. 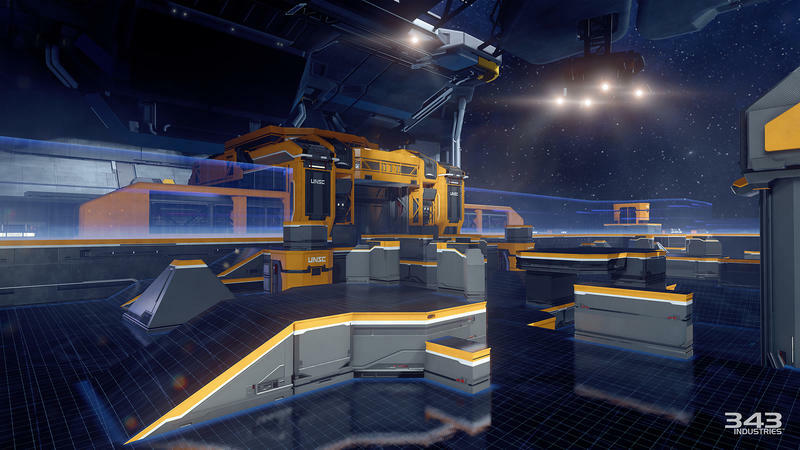 Now, excuse me while I go cry in a corner and think about how I described Halo as “old.” Halo 5: Guardians will be released on the Xbox One. No release date has been announced as of yet.